Today the world has lost a great man – indeed, one of the very greatest. 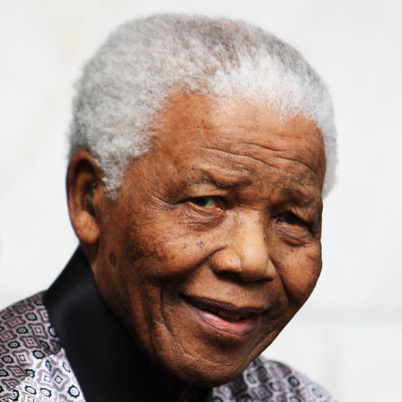 Nelson Mandela’s name is known across the globe; synonymous with the struggle for peace. In the face of great opposition, he stood up against apartheid, was imprisoned for 27 years, and became the first black president of South Africa. His actions were great and his impact immense. The mission of the Nobel Peace Prize Forum is to study the work of Nobel Peace Prize Laureates in order to inspire peacemaking. Although Nelson Mandela will never guest the Forum in person, his legacy, reputation, and spirit will be ever-present. He will inspire future Peace Prize Laureates whose work will continue in the same vein as Mandela’s: to bring justice and equality to the world.